What's New? 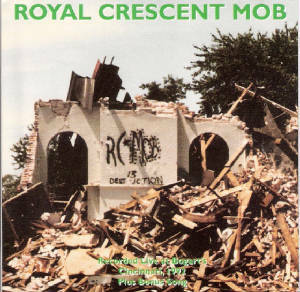 HI EVERYONE: After talking to a lot of people who had been Mob fans, I started thinking that maybe it was time to try and create a web site where Mob fans old and new can go too, to check out the music of the Mob. Bear with me as I build this site, but I hope to be able to offer downloads of our music as well as merch items, photos etc.